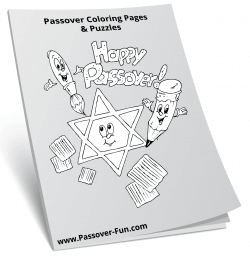 Passover Fun » About Passover » Is “Seder” Capitalized? Is the word “Seder” capitalized? It depends on who you ask! First, a definition. 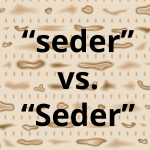 “Seder” is a Hebrew word meaning order. 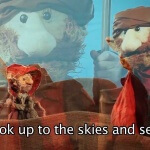 The Passover Seder is a Jewish feast that marks the beginning of the Passover holiday. So, here is the who’s who of Seder capitalization. It seems that this very site is inconsistent in whether or not we capitalize “Seder” … but I am now taking a firmstand FOR its capitalization. How about you? 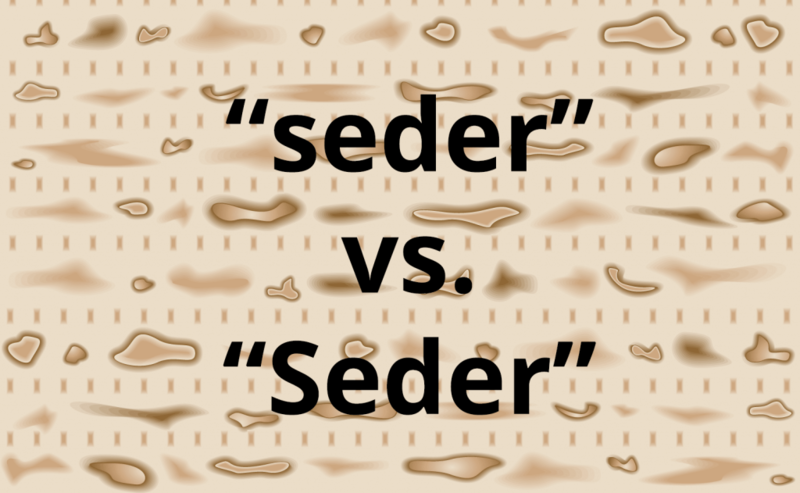 Do you capitalize “Seder”?